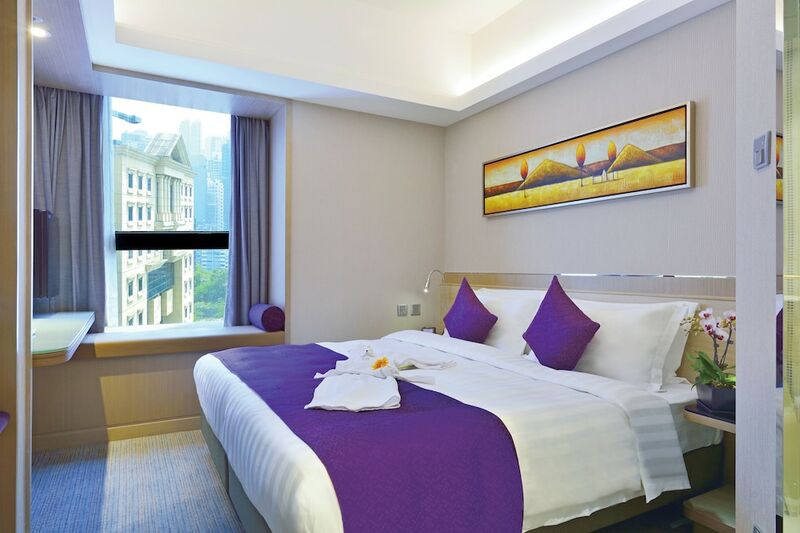 The best affordable hotels in Hong Kong are classed as properties that combine cheap prices with central locations and cosy, stylish rooms. Of course, Hong Kong is renowned as having some of the most expensive land prices in the world so space really comes at a premium. But there are hotels that use a cleaver use of space to keep prices down while not sacrificing on stylish room, or clean and comfortable rooms. Hong Kong's best affordable hotels have been listed out below, and we review them regularly to ensure they are kept to the high standards we demand for ourselves.